In her successful New York practice, energy healer, acupuncturist, and Reiki master Margarita Alcantara addresses the most common ailments people experience today. She's successfully taught her clients a wide range of different healing techniques for removing energy blockages and balancing their chakras. 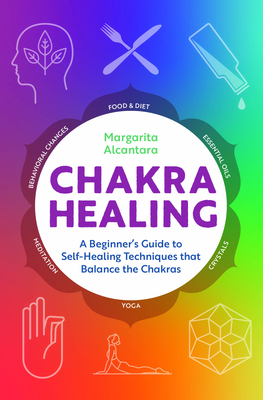 Through practical instruction and compassionate guidance, Margarita shows each client how to find the self-healing chakra technique that resonates best for their own unique needs.